While ARGUS Valuation DCF is a dominant software package at the high end of the commercial real estate market, many of its users have not had an in-depth explanation about how ARGUS actually works i.e., what math mechanics are going on behind the curtain. We’ll explain it all in this post on how ARGUS works. The first thing that is done is defining the basic property and analysis details: property name, address, gross leasable area (GLA), analysis start date, and analysis time horizon. 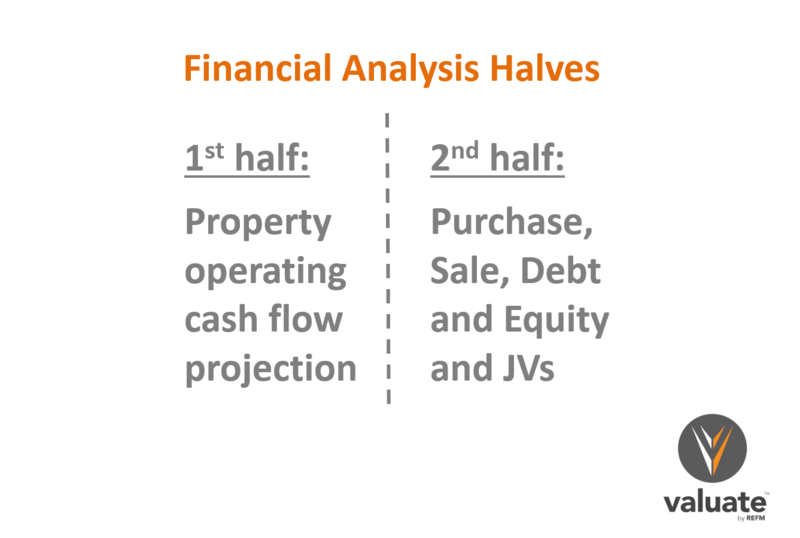 The two halves of the financial analysis process. All of this tenant lease and property information is entered into ARGUS Valuation DCF. Any Miscellaneous Revenue (such as from cell phone antennas, billboards, etc.) is then input, which is grown by the assumed General Inflation growth rate input by the user unless they use alternate “Detailed” year-by-year inputs for growth rates. Reimbursable and Non-Reimbursable Operating Expenses are input, and also grown at the General Inflation growth rate, again unless the user elects to make year-by-year inputs. Capital Expenditures are input on a forward projection basis, grown by inflation if desired, and a recurring Capital Reserve line is included as well (fixed). The final part of the property-level operating projection are the specifying of Market Leasing Assumptions for currently leased space, and Space Absorption assumptions for currently vacant space. Naturally, if the property only has a single tenant, the analysis is significantly less complex than if it is multi-tenant. Also included in this part of the analysis are the General Vacancy rate assumption and the assumption for Credit and Collection Loss. 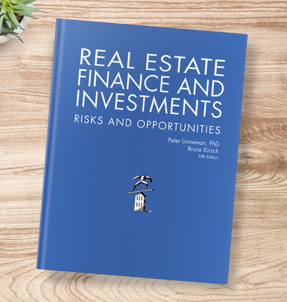 The Market Leasing Assumptions, or MLAs, are where you as the operator of the model can make a real impact on the calculated outputs by assigning leasing-related input values and probabilities that those input values will come to pass. The MLAs revolve around the notion that like tenants can be grouped and assigned the market leasing characteristics associated with that group’s profile. For instance, you might want to apply a certain set of assumptions for all tenants less than 10,000 square feet in size. The key dynamic applied here is that ARGUS asks you to input an assumption for the likelihood of the tenant renewing (Renewal Probability) at the end of their lease term. 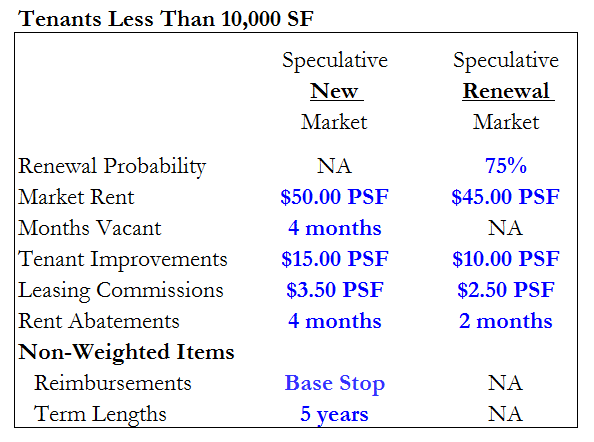 Sample Market Leasing Assumptions (MLAs) for a tenant group. Then what ARGUS does is a weighted-average calculation (sometimes referred to as a “blended” average) to provide an estimation of the values that would result given the inputs made and the Renewal Probability assigned to each of those inputs being the relevant input in the future. In the case of Market Rent in the Tenant Group above, the weighted average is calculated as (75%*$45)+(25%*$50), which equals $46.25 in Year 1 of that lease term. This value is seen in the Year 1 data point for the green line in the graph below. 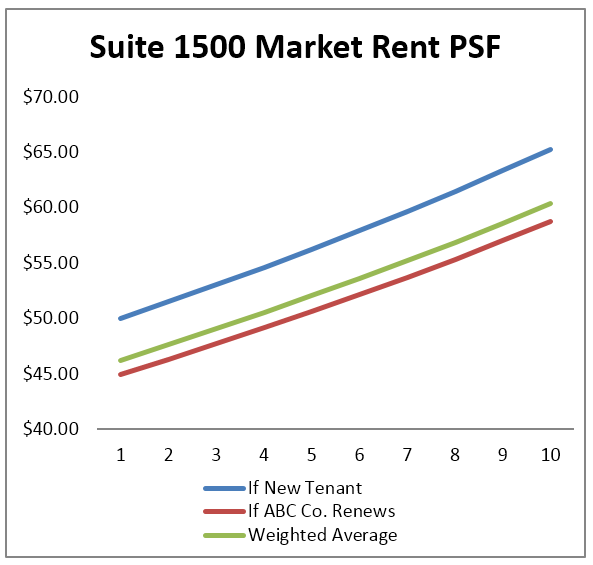 The Market Rent projection alternatives: if ABC company renews, if they do not, and the weighted average of the two given the 75% Renewal Probability specified. Tenant Improvements — will naturally be less in the case of the in-place tenant remaining (as the space had already been built out to their specifications at the beginning of their initial lease term), and Leasing Commissions (in the case of the in-place tenant, still governed by the listing agreement) will also be lower for a renewal than for a new lease, as will rent abatements to the in-place tenant vs. to a new tenant. The Non-Weighted Items of Reimbursements and Term Lengths refer to the nature and length of these items for tenants in this group, assumed to be the same, regardless of whether existing or new tenancy. This is replicated for every other suite in the property, and they are then rolled up to create a property-level expected outcome projection. To complete the pro-forma, ARGUS is equipped with capability to then integrate purchase, sale, debt and equity elements to get to key performance indicators for returns of Going-in Cap Rate, Yearly Cap Rate, Net Cash Flow, IRR, NPV and Multiple on Equity. 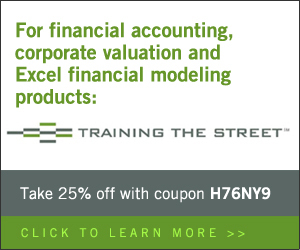 However, most use Excel for this part of the analysis, and more and more are now using Valuate instead of Excel. With these inputs, what-if scenarios can be generated to produce a band of results for the returns metrics given changes in one or more input variables (such as Purchase Price or Exit Cap Rate). Valuate does this easily and quickly through its Save As New > Scenario feature. Equity summary snapshot from Valuate. Hope this was helpful. Please post questions below! 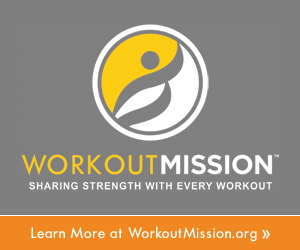 What is the difference between space absorption vs. rent roll vs. ReAbsorb? Hi John, thanks for the question. Can you please elaborate a bit? I want to make sure I understand. Thank you for the post. I have couple of questions if I may. 1. I have leases in place for already few years, but for some reason, even though my base year was three years ago, base stop reimbursements still starts year after analysis start. How should I model this in Argus? 2. How can i amortize the Tis and added to base rent over the life of the lease?